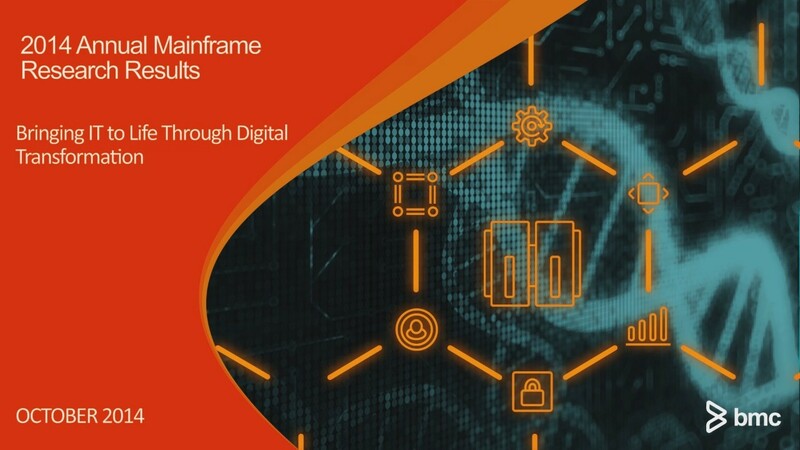 BMC was looking to create a video to reach out to their mainframe market and communicate their dedication and innovation in this area. They wanted a more dynamic and compelling video, something beyond the simple corporate video. Not willing to settle for a narrated PowerPoint presentation, Strategic Media took the creativity up a notch. Filming at the BMC campus in Houston, utilizing two DSLR cameras and a slider head for more dynamic dolly shots, we captured this client scripted piece. Then, we enhanced the PowerPoint graphics – adding AfterEffects animation and a high-tech feel making the video more engaging. Produced by the Strategic Media Team – Morris Priddy is Producer/Director, Jan Glenn is Director of Photography, and Robbie Mansur is Audio/2nd Camera & Post-Production Creative Director. BMC Client Producer is Ann Duhon.